Fantasia Yacht Agency for Petroleum Services is a marine fuel logistics company that physically supplies and markets refined marine fuel and lubricants to ships in all ports and of the Red sea. As a physical supplier, we purchase marine fuel from refineries, major oil producers and other sources and resell and deliver these fuels using our bunkering tankers to a broad base of end users. We provide fueling services to virtually all types of ocean-going vessels and many types of coastal vessels, such as oil tankers, container ships, dry bulk carriers, cruise ships and ferries. Our customers include a diverse group of ocean-going and coastal ship operators and marine fuel traders, brokers and other users. We believe that we are one of a limited number of independent physical suppliers that owns and operates a fleet of bunkering tankers and conducts physical supply operations in multiple jurisdictions. Fantasia Shipping Agency for Petroleum Services offers a full range of bunkering services in Egypt ports. We have vast bunker supplier network enabling us to trade at highly competitive rates. Highly-quality bunkers & lubricants to ISO standards , competitive prices, availability in all ports of Egypt. 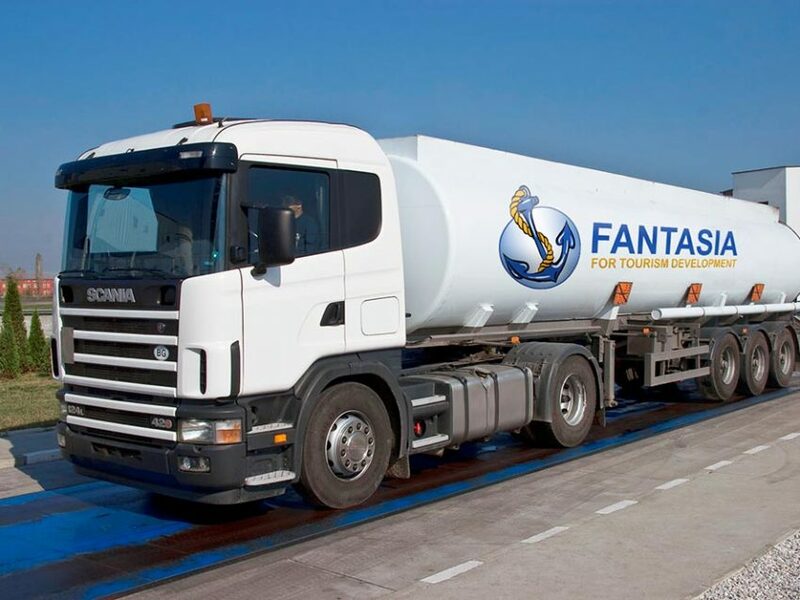 Fantasia Agency has all the ingredients for an effective fuel management program. We are available 24 hours, 7 days a week in major bunkering locations: Hurghada, Port said, Sharm El Sheikh, Suez, Ras Gharib, El Gouna. We keep you updated on price trends, port restrictions and the availability of fuels and lubricants in all ports of Egypt. We can arrange the supply bunkers via barge or berth depending on your requirements and what is available locally. We provide a service to our customers that requires sophisticated logistical operations designed to meet their strict fuel quality and delivery scheduling needs. We believe that our extensive experience, management systems and proprietary software systems allow us to meet our customers’ specific requirements when they purchase and take delivery of marine fuels and lubricants around the Egyptian ports and represent a significant barrier to the entry of competitors. We have devoted our efforts to building a global brand, and believe that our customers recognize our brand as representing high quality and service at each of our locations around Red sea. We use our bunkering tankers in our physical delivery operations and do not generally charter them out to others.